Bikewriter.com: One question Nobby Clark/Hall of Fame voters should ask: WWMHD? One question Nobby Clark/Hall of Fame voters should ask: WWMHD? But when ballots arrive, the voters (who include all living Hall of Fame members) need ask themselves only one question: What would Mike Hailwood do? 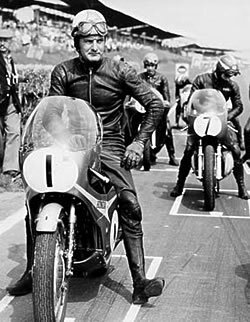 Mike "The Bike" Hailwood. 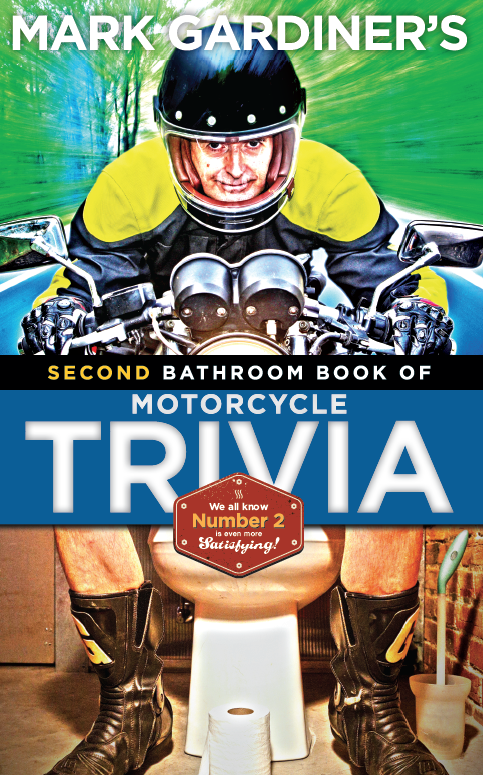 Greatest motorcycle racer of all time. (Sorry Vale, you'll get consideration when you come back years after your GP career has ended, and win a TT.) Nobby Clark's best -- and favorite -- rider. Awarded the George Medal, Britain's highest civilian award for bravery, for assisting in the rescue of F1 driver Clay Regazzoni, from a fiery wreck in the South African GP. What would Mike Hailwood do? He would vote for Nobby.